Nest Property are pleased to advise that all 45 lots in Stage 8 are under contract as at 8/1/2019. Construction works are expected to start as soon as Brighton Council approves final engineering drawings. The developer/owner has advised that completion of all road construction and underground services is expected by 30/9/2019. A further release of more blocks will be announced about end of March 2019. 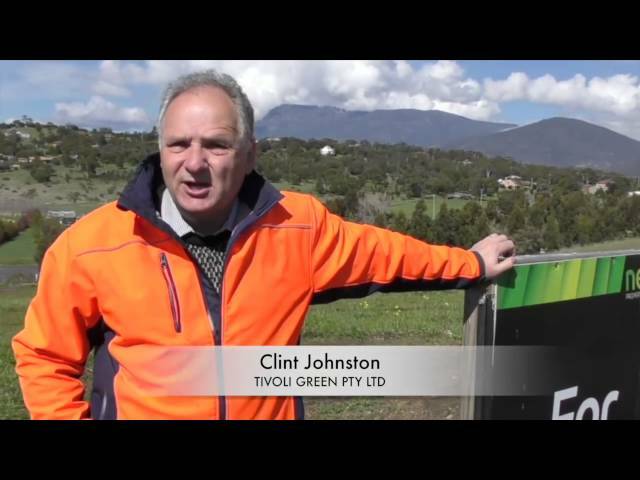 Tivoli Green Estate is an innovative residential development established 10 years ago in Old Beach on the Eastern Bank of the expansive Derwent River. The area enjoys a rural feel with excellent views of the water, Gunners Quoin Mountain and spectacular Mount Wellington. With Urban design required for all housing, underground gas, power, sewerage, town water, sealed roads and pavements. Tivoli Green Estate is a peaceful friendly neighbourhood and a great place to build your dream home, raise a family or retire. There's excellent shopping, entertainment and a choice of primary and high schools (within approx 15 minutes bus time). For land plans, covenants and further information on finance availability government grants and home building please contact Ian McEwing. - Buy now and qualify for the New State Govt 1st Home Builders Grant of $20,000 (conditions apply). Available till the 30/6/2019. - Finance Available from Tassie Home Loans, United Home Loans and through Wilson Homes "Turn Key Programme"